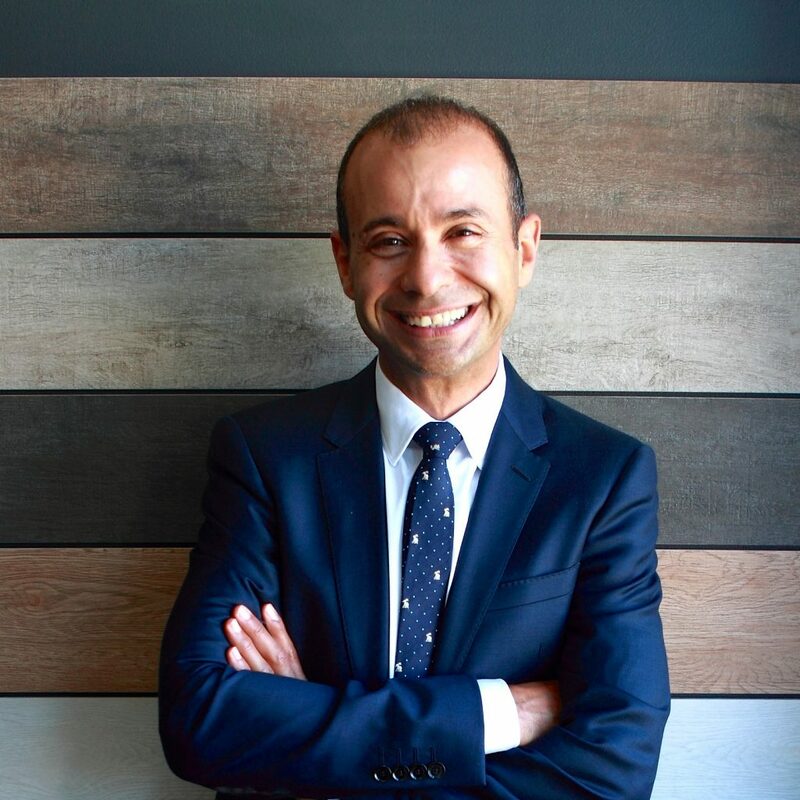 Sam Makhoul holds a Degree in Psychology and a Masters of Law from the University of NSW. He is the founder, managing Director and chief legal officer at MSA National, a banking and finance law firm with over 300 staff. Over his career, Sam is credited with designing some of the most effective and innovative business strateiges during volatile market conditions. He is the author of A Higher Branch and Guide to greatness and is the founder of A Higher Branch Success Academy – a company dedicated to the personal wellbeing and professional performance of people in the corporate world.